Celebrate achievements and make new connections..
Start off 2019 in the best possible way. Join us in Wodonga as we toast the new year and celebrate the achievements of 2018. This informal event provides the perfect opportunity for you to connect with fellow members and community leaders. 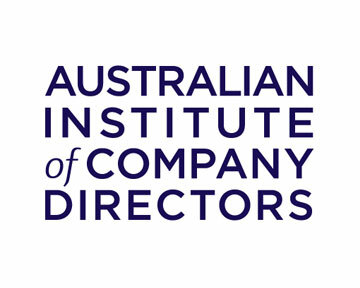 We will be recognising our talented and hard-working members who have recently graduated from out courses, received a scholarship, become a Fellow or have reached a special milestone in their membership with the Australian Institute of Company Directors. Join John Evans (MAICD) and the Albury Wodonga Regional Committee for a networking evening, creating valuable new connections for the year ahead.